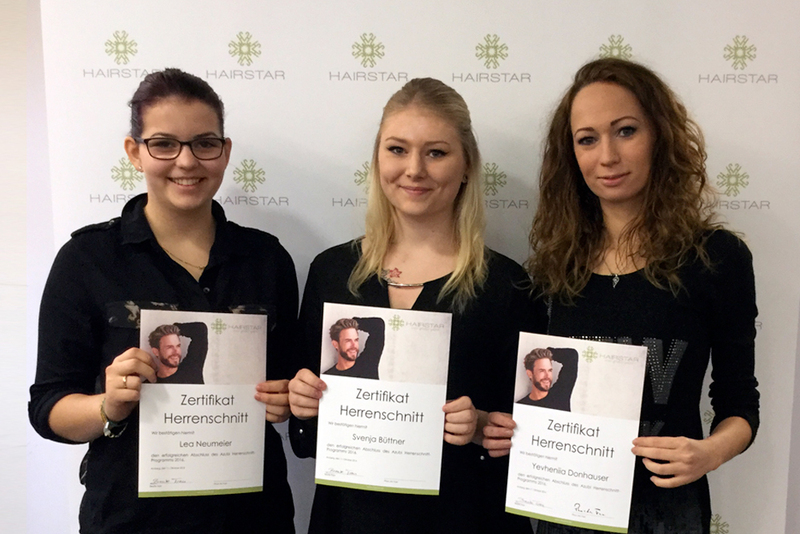 Hairstar is a trend-driven, naturally oriented hair salon in Amberg. 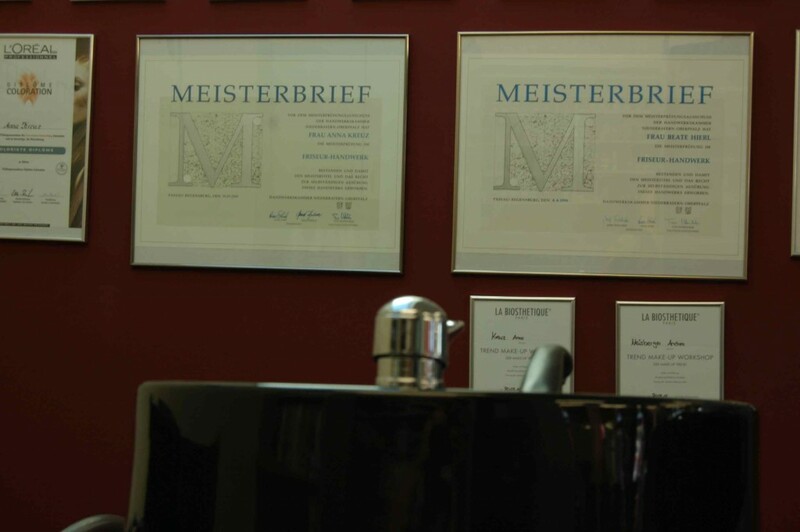 We are committed to healthy hair, because healthy hair is beautiful hair. 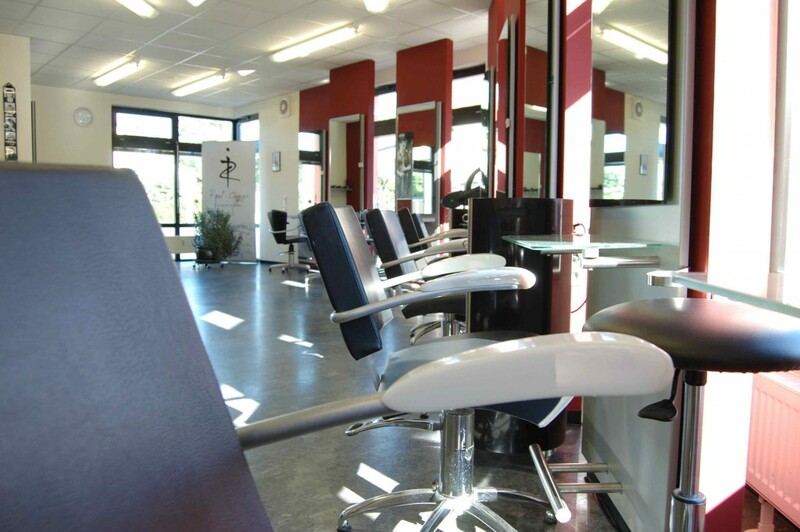 Our professional advice and services are based on natural, healthy care, resulting in long-lasting beauty and satisfied customers. 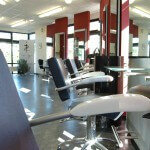 We are happy to show you how to dress your hair, style for parties, use products and do your make-up. 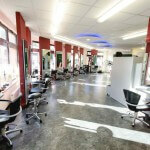 In our workshops you will gain practical experience and get professional tips and tricks how to style yourself. 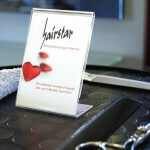 Hairstar is a well-equipped, air-conditioned salon. 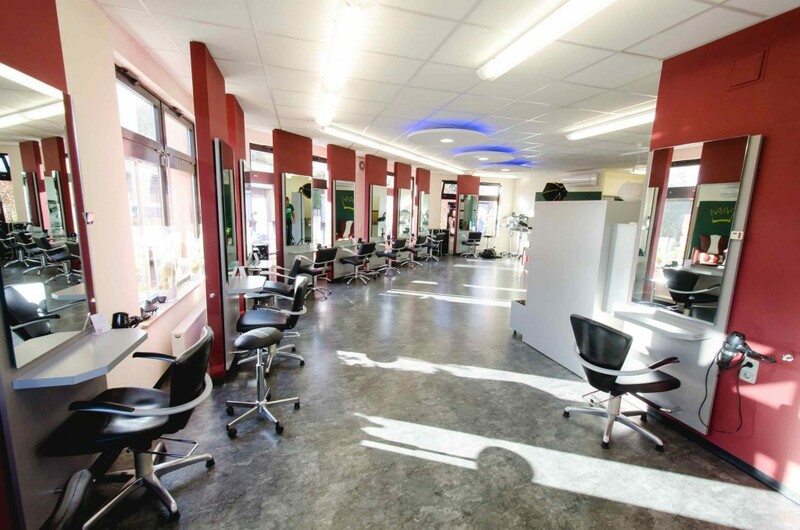 At Hairstar you won’t find the smell you may know from other salons. A large window bank allows plenty of natural daylight into the working area for the enjoyment of our employees and their clients. 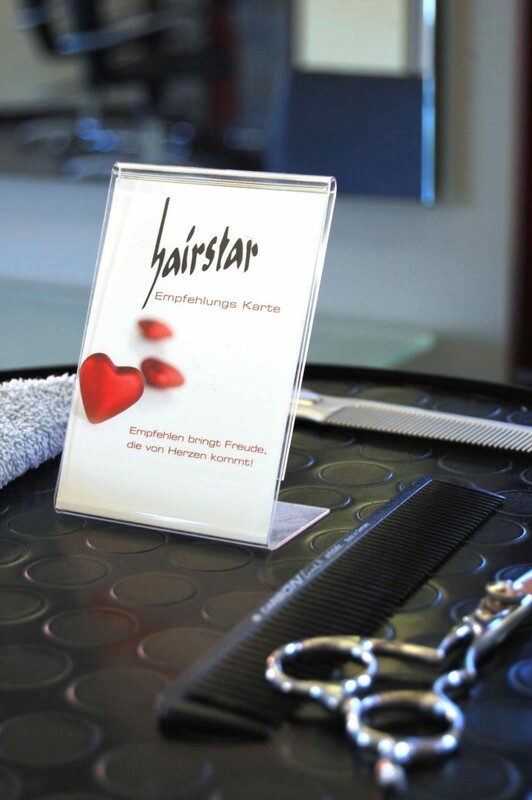 Hairstar is easily accessible from Grafenwöhr, Sulzbach Rosenberg or Ebermannsdorf as the salon is situated at 33, Hockermühlstraße which is a main connecting road. You will find our parking area just next to the building. 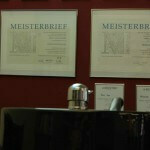 Our online reservation system is in German language, however simple and easy to use with basic knowledge of German. Give us a call if you mind using it. Coming from Grafenwöhr: follow the B299 to the south (approx. 22 miles / 35 km) for Amberg. 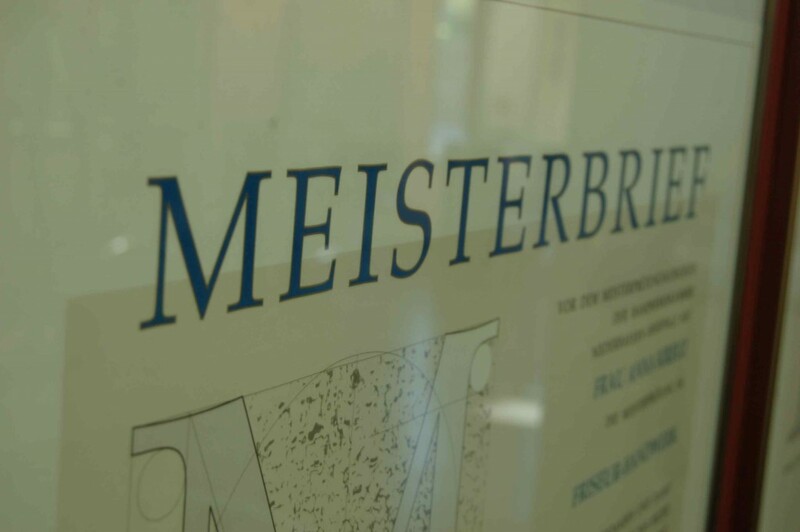 Pass through Unterammersricht. About 1.5km after Unterammersricht leave the B299, take the B85 and follow Amberg city. You will be on a two lane road. On your right you will first see the garage ATU and then the supermarket Real. Turn right at the upcoming intersection with traffic lights. 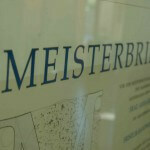 You are now in the Hockermühlstraße. Follow Hockermühlstr. for about 800m and find our street sign on your right hand.